The question of how to deal with thinning hair is something the majority of us will have to face at some stage in our adult lives. 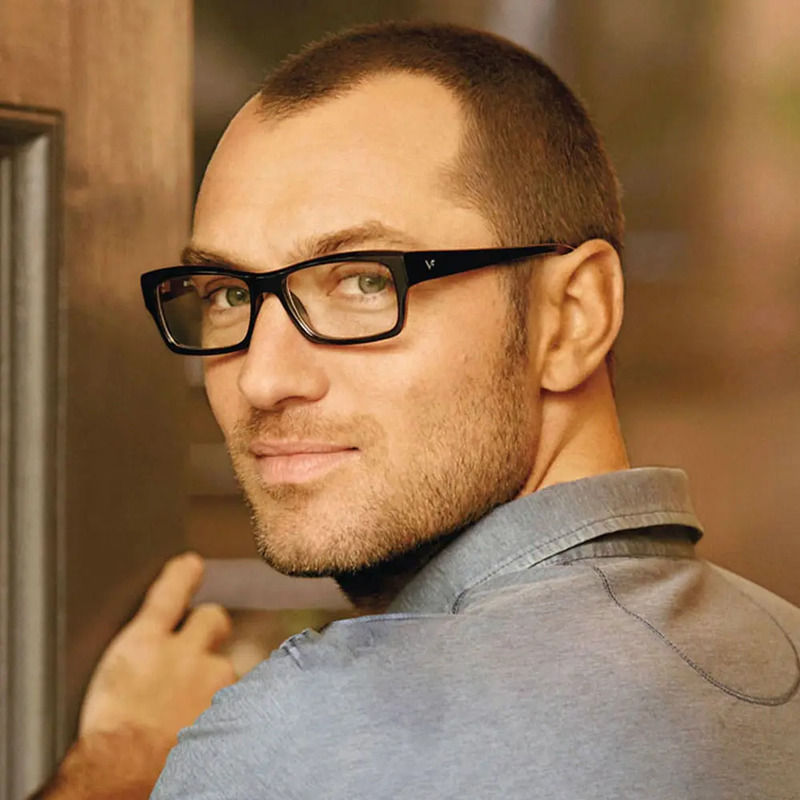 By the age of 35, two-thirds of men will have experienced some degree of hair loss. By 50 years old, that number soars to 85%. Male pattern baldness is no tea party. For most, that receding hairline or thinning crown is the first piece of concrete evidence that we’re not, in fact, invincible after all. The clock is ticking and those youthful good looks are on borrowed time. Or that’s what you might think, but in actual fact, losing your hair is not the beginning of the end. It’s simply the dawn of a new chapter in your life. And, if you know how to deal with it, it doesn’t necessarily need to be a negative one. Today, there are measures that can be taken to disguise, halt or even reverse hair loss. 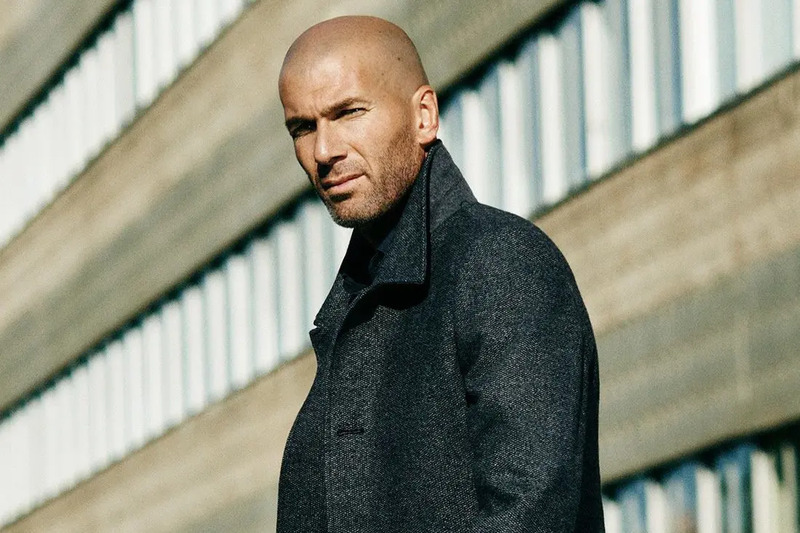 Not to mention that simply embracing baldness in a stylish way is one of the most liberating things a man can do in terms of his appearance. Here we examine everything you need to know about dealing with thinning hair, including the best haircuts, the products you should be using and, of course, the “nuclear option”. So, you’ve got cause for concern. Perhaps you’ve been noticing more hair than usual clogging up the shower. Or maybe you caught a glimpse of a bald spot when your barber brought the mirror around the back of your head. Whatever it is, now is the time to act. If you’re worried about thinning hair, the first thing to do is to book an appointment with your GP. First and foremost, they’ll be able to establish whether the hair loss you’re experiencing is a result of male pattern baldness or another condition. They’ll also be able to advise you on the medical options available. 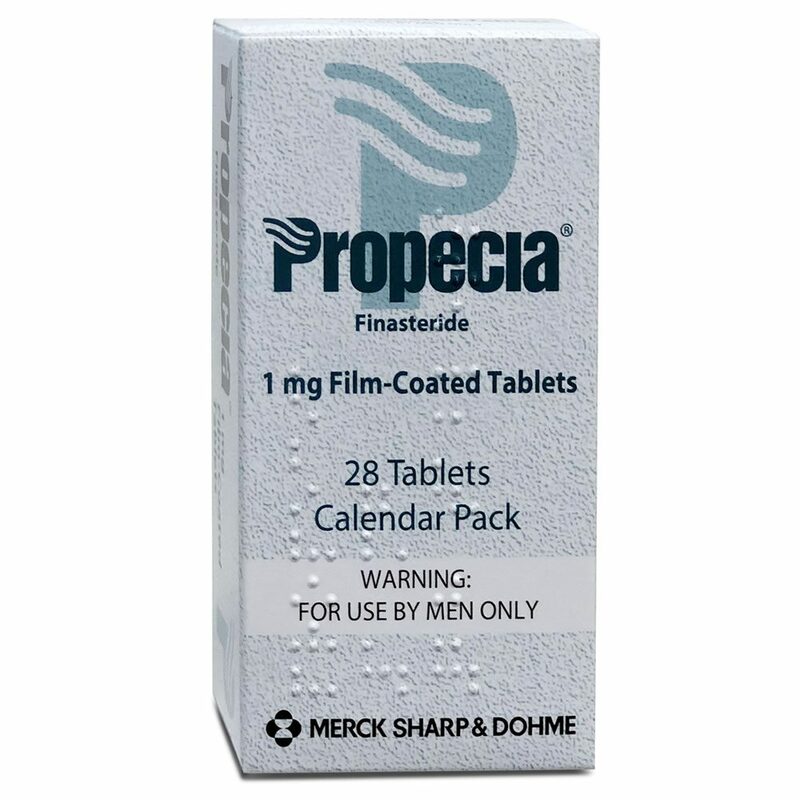 The only two FDA-certified ways to treat hair loss are: a prescription-only drug called Finasteride (sold under the brand names Proscar and Propecia), which is taken orally at a dose of 1mg a day; and Minoxidil, a topical solution that is applied directly to the scalp and available over the counter (the most widely recognised form of Minoxidil is branded Regaine/Rogaine, which comes as a foam). These two solutions can be used in tandem, for maximum efficacy, or individually. The good news is that both Finasteride and Minoxidil have been clinically proven to reduce further hair loss, and even encourage regrowth in extreme cases. The bad news is that it can be expensive to maintain your prescription/supply, and the minute you stop taking these products you will revert to your previous level of hair loss, meaning it’s an ongoing financial commitment that you shouldn’t enter into lightly. A small percentage of males taking Finasteride can also experience side effects that include decreased libido and erectile dysfunction, although these usually subside quite quickly after stopping the medication. Our advice? Consult your GP to get all the facts and make an informed choice. 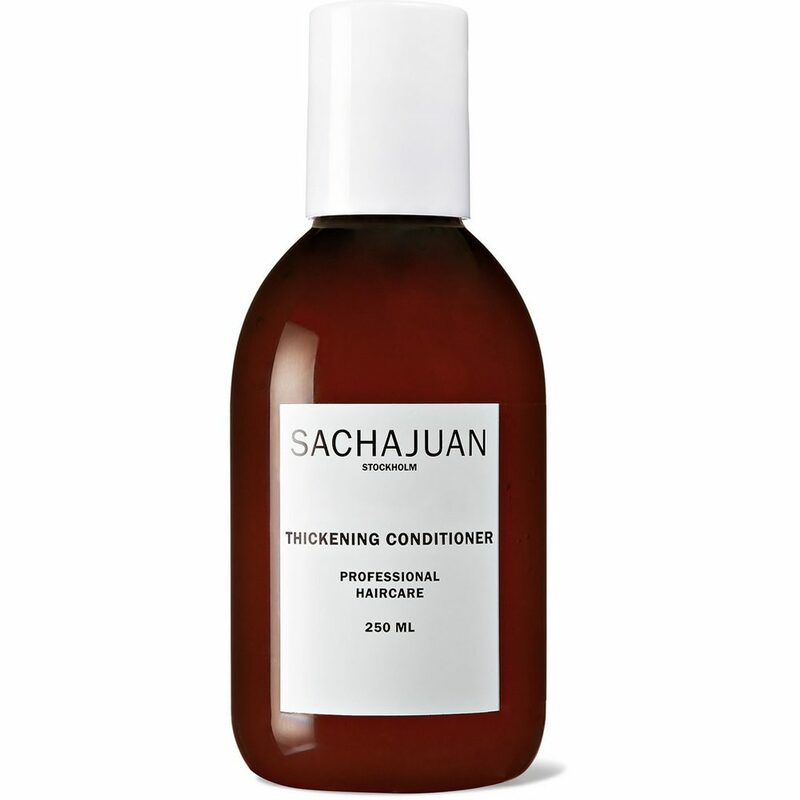 In the meantime, an optimised grooming routine can help make the most of your thinning locks. Here’s what you need in your dopp kit. You should be using shampoo and conditioner regardless of whether you’re losing your hair. However, there are certain types out there specially designed to make thinning locks appear fuller and thicker – traditionally these will be labelled as “volumnising” or “thickening”. 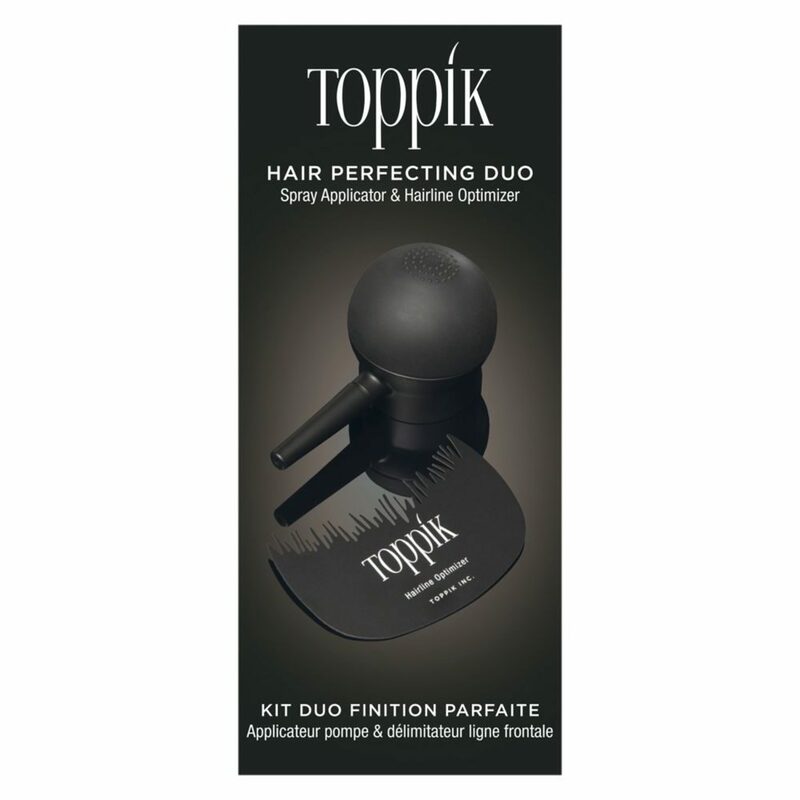 Bear in mind that these products are only designed to give the illusion of thicker hair, usually by coating the existing strands in a temporary polymer to increase density, and aren’t a magic fix. 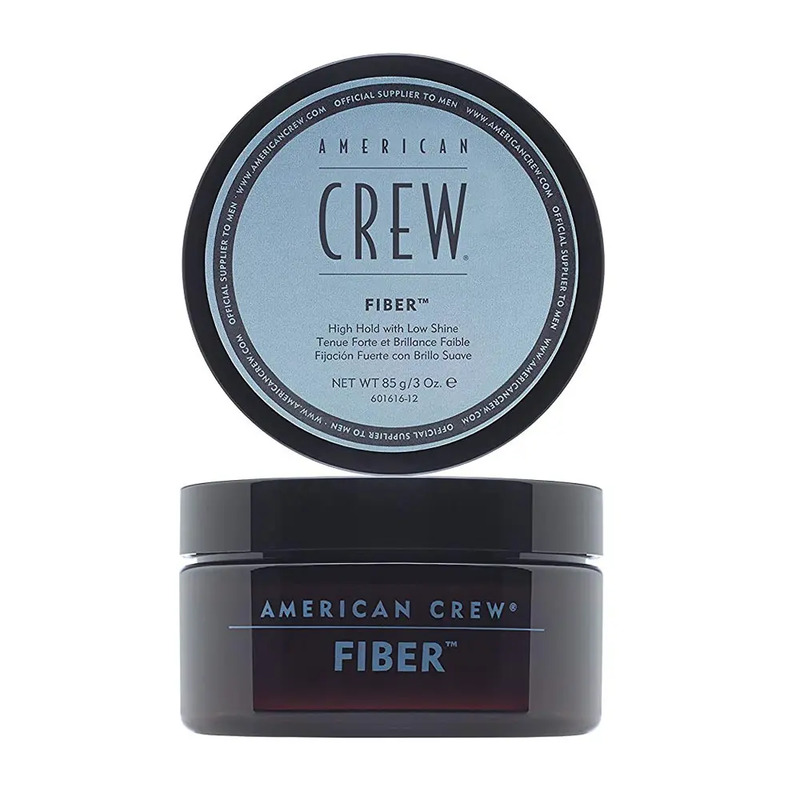 Where styling is concerned, steer clear of heavy waxes, gels or pomades, which can make the hair clump together and appear even more sparse. 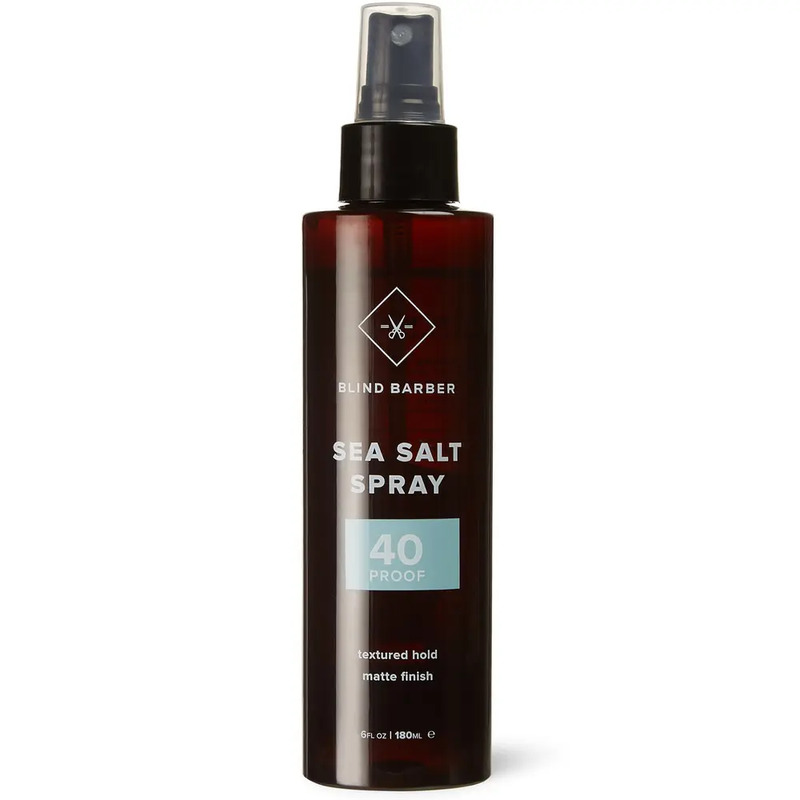 Instead, opt for drier products that add texture, like clays, pastes and salt sprays. 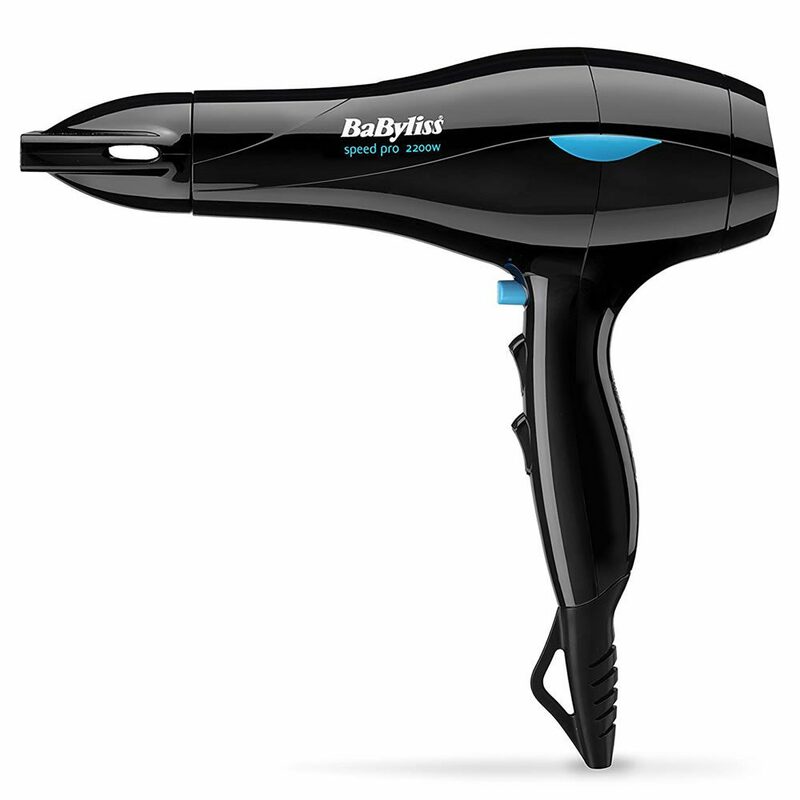 It’s also wise to invest in a hair dryer – blow-drying your hair on a medium heat will plump up the strands, making hair appear thicker. If you’re not quite ready to let go, protein fibres can help disguise any problem areas. 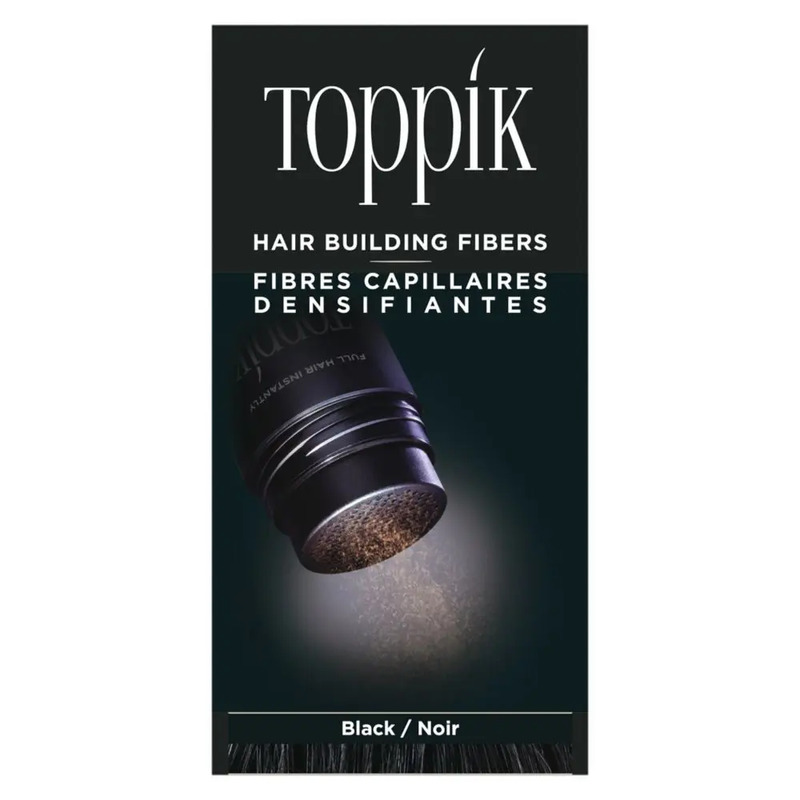 You simply distribute on the thinner patches of your hair, and the electrostatically charged fibres cling to existing strands, adding density and diameter, helping fill in any gaps and stopping the scalp from showing through. You usually follow up this process by using a fixing spray, which ensures your hair and the fibres stay in place. 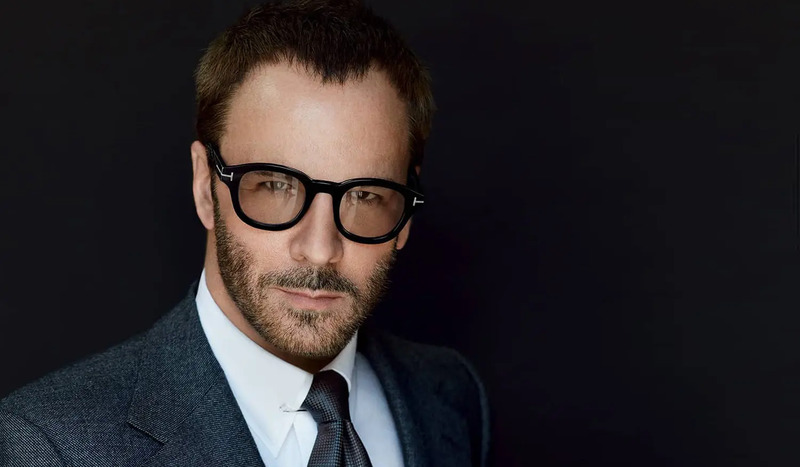 Although this type of product has been around for 20 years or more, advances in technology mean modern-day versions produce a much more natural, almost undetectable result, which is why many men are now turning to them (there’s been rumblings that David Beckham could even be a fan). Some trims work better than others when it comes to lessening the appearance of thinning hair. Here are a few of the most reliable options. Keeping things closely cropped at the back and sides is key to taking attention away from problem areas on top. The extra length around the hairline can then be styled with a fringe, swept to the side or even in a short, neat quiff. One foolproof way to make thinning hair appear thicker is to take it very short. 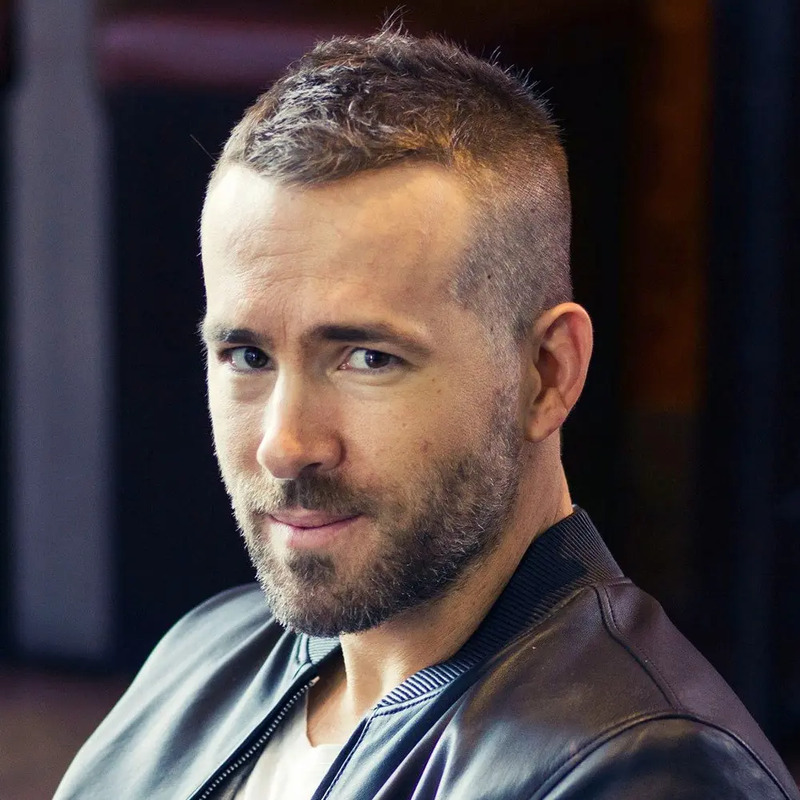 The buzz cut is the perfect style for this and has the added benefit of being straightforward enough to do at home if you have a willing partner and a pair of quality hair clippers. Think of this classic military hairstyle as the crew cut’s shorter cousin. 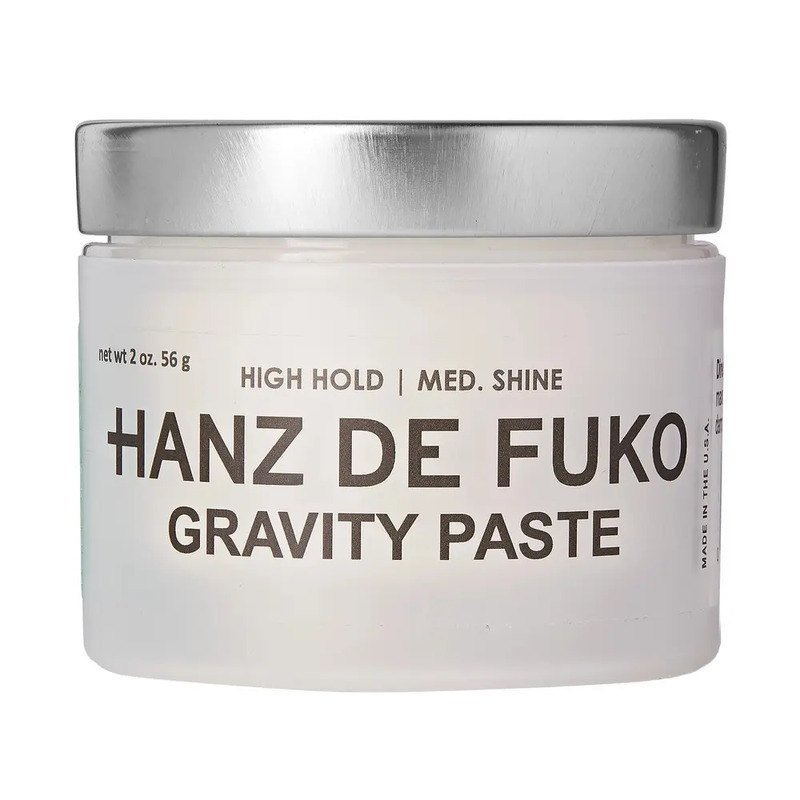 It works by doing exactly what it says on the tin: the back and sides are shaved tight (grade 0 or 1), and taken as high up as the Parietal bone – this gives the appearance of more hair on top thanks to the extreme contrast created. 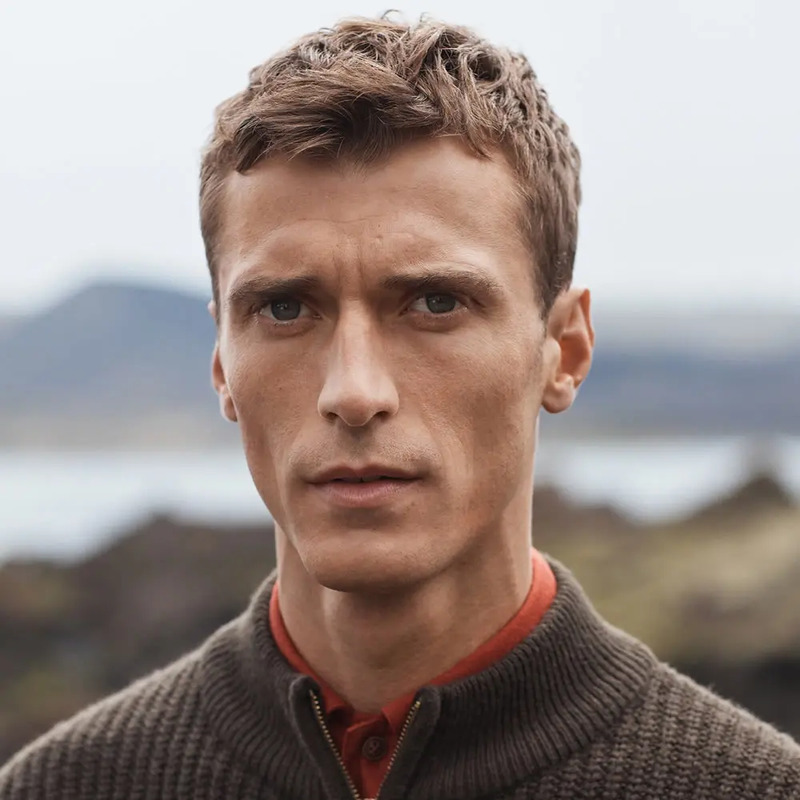 Adding texture on top is a good line of defence when it comes to tackling a receding hairline or bald patches. Get your barber to cut your hair it nice and choppy, then apply a matte-effect clay or paste all over, using your fingers to create separation and definition. As Prince William would no doubt agree, there comes a time for every man when comb overs just aren’t going to cut it anymore. When that time arrives, here’s what you need to know. There are ways to get the appearance of a full head of hair again without going under the knife. 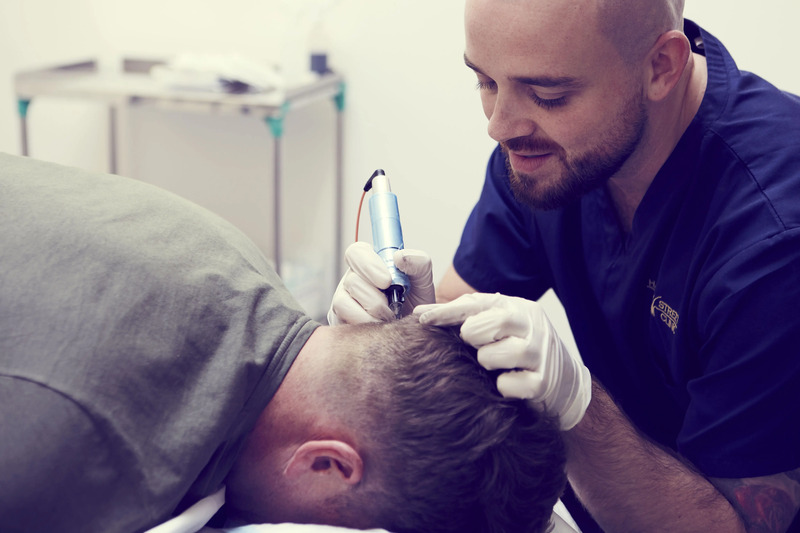 Tattooing techniques, such as Advanced Tricho Pigmentation (ATP) or Scalp Micro Pigmentation (SMP), can be used to produce the appearance of a solid hairline and full scalp coverage when worn with a shaved head, or used to add density and shadowing to your existing hair. If pigmentation procedures don’t appeal, surgery could be an option. 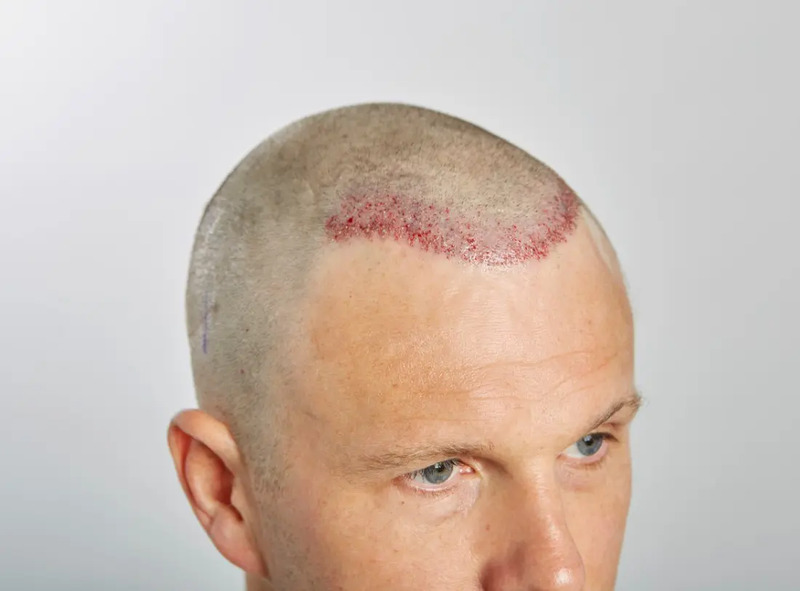 A hair transplant works by taking live follicles from a donor site (the sides and back of the head, traditionally) and implanting them in a bald spot, where they bed in and continue to grow like normal. 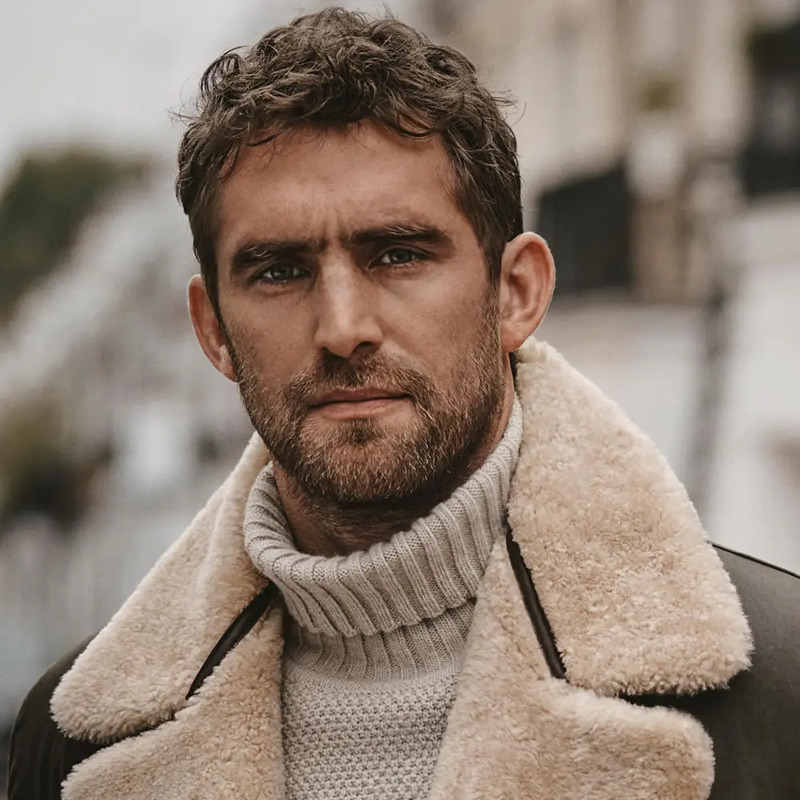 Although a number high-profile celebrity advocates and influencers have reduced the stigma attached to undergoing a transplant in recent years, there are still a number of dangers you should be aware of before committing. It’s imperative to do your research and pick a trusted, licensed professional with a proven track record. A realistic cost for treatment would be somewhere between £5,000 and £8,000. 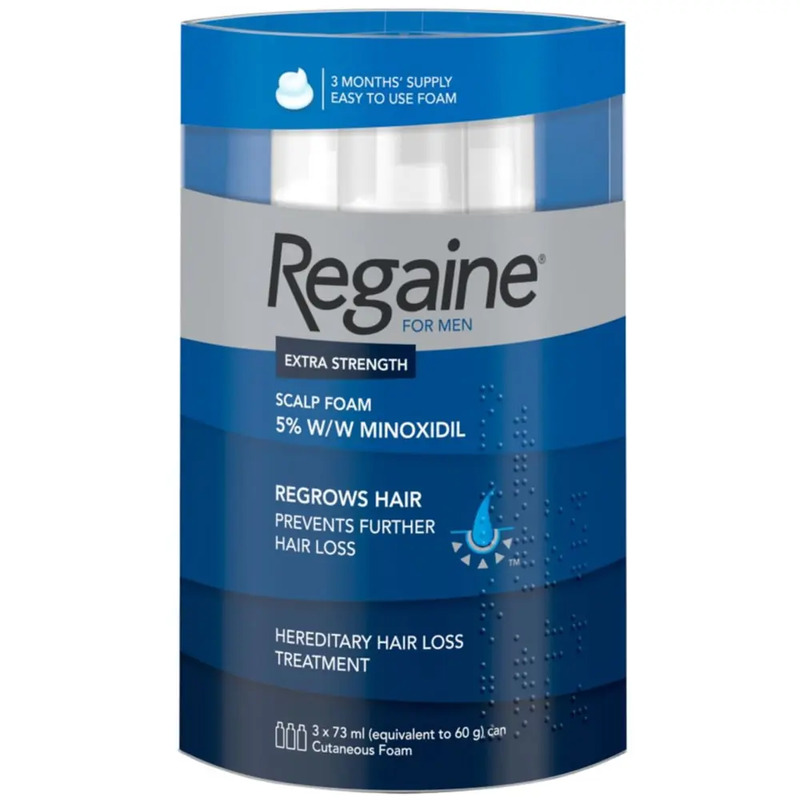 You should also factor in that you will likely need to use Regaine and Propecia as a preventative measure going forward, plus you may need further transplants down the line as your hair loss naturally progresses to other areas. By far the cheapest, most painless and enlightening of all the options is to simply let it happen. Going bald doesn’t have to be a bad thing. Shave your head and be proud of who you are. Realise that your hair isn’t what defines you as a man and discover a new sense of self. You might even be surprised at how much you like your new look.